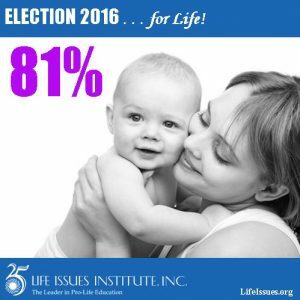 81% of Americans—including two-thirds of those who identify as pro-choice—support substantial abortion limits. 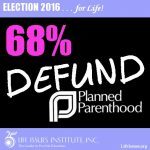 Survey results also indicate most Americans agree abortions do women more harm than good and 77% of Americans—including 71% of pro-abortion respondents—believe legislation can protect the health and well-being of both the mother and the life of the unborn child. 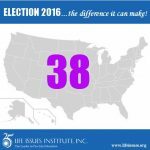 These are among the results released in January 2016 from the most recent poll on abortion by the Marist College Institute for Public Opinion, sponsored by the Knights of Columbus. 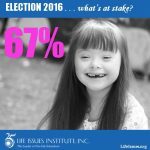 The 2016 elections are critical for pro-life efforts in regard to candidates for Congress and state legislatures. 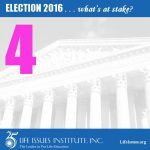 More importantly, the next US President could appoint as many as four Supreme Court Justices—justices with the power to uphold or strike down important life-saving laws. 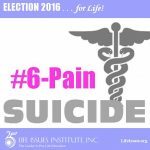 Supreme Court Justices recently ruled on Whole Woman’s Health v. Hellerstedt, an abortion case focusing on the health and safety of mothers. They evaluated a Texas law that mandated that abortion facilities must meet the same cleanliness and safety regulations of other outpatient surgery centers. Likewise, the doctors that performed the abortions were require to have admitting privileges at hospitals within 30 miles, in case of complications. 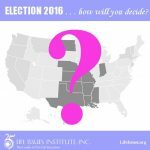 The Court’s decision in favor of abortion facilities not only impacted women in Texas but will also effect women in other states with similar laws already on the books or under consideration. 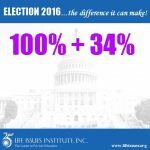 Know what is at stake in the 2016 Elections. 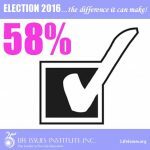 It’s important to vote, and even more important to make an informed decision. 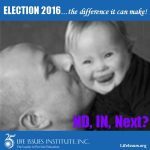 At a critical time for the pro-life movement, Life Issues Institute led the way in changing the conversation about abortion. 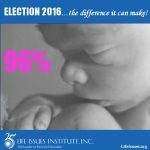 In the early 1990s, Dr. and Mrs. Willke recognized that advocates for life needed a tool to convey their compassion not only for babies, but for women as well. They needed a way to counter pro-abortion arguments that women didn’t matter to the movement. Research, focus groups, and discussion with other leaders led to a new vision. 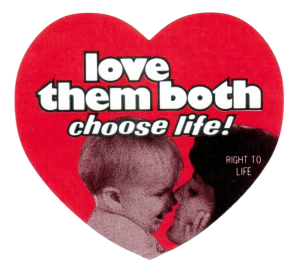 The pro-life movement not only embraced the idea of Love Them Both but also embodied it. 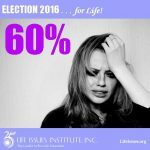 They reached out in love to frightened women who believed abortion was the answer and to women already hurt by abortion. Love Them Both re-energized and refocused the movement at a critical period, and continues to be a unifying and inspirational force today. 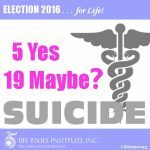 This entry was posted in 2016: A Call to Action, Late-Term Abortion, Resources by Editor. Bookmark the permalink.